Large Merry Xmas Die. Wonderful designs to give your art and craft projects a festive feel, the Sweet Dixie Christmas dies are ideal for cutting, embossing or use as a stencil to ensure beautifully designed finishes on whatever you create. 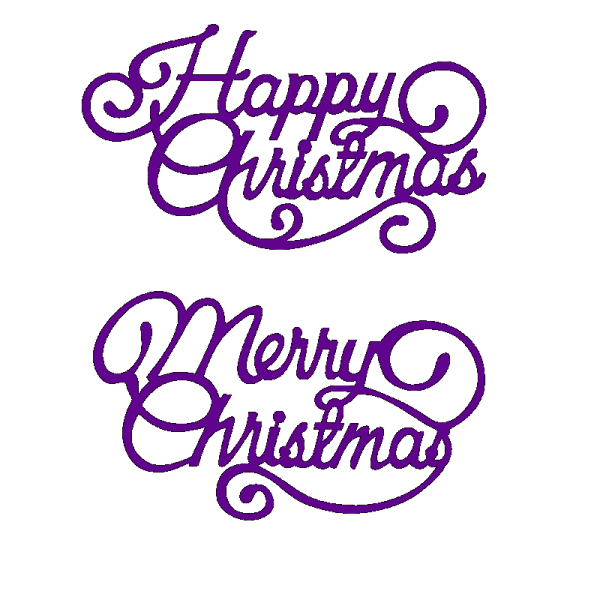 Compatible with the Sweet Dixie die cutting machine and other leading cutting systems, give your designs some festive cheer. Customer evaluation for "Sweet Dixie Christmas Large Merry Xmas designed by Sue Dix"